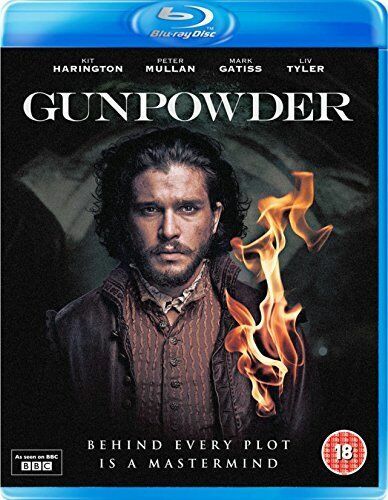 GUNPOWDER ( 2018 , DVD REGION 4 ) KIT HARINGTON , LIV TYLER ~ DISC LIKE NEW ! 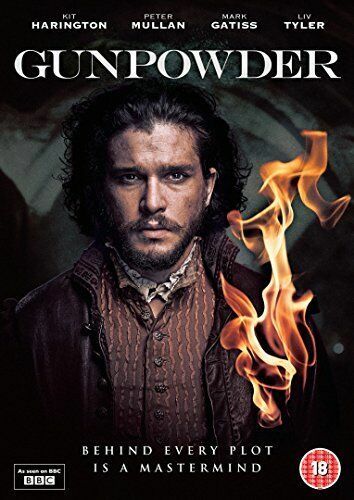 Gunpowder - DVD Region 4 Free Shipping! 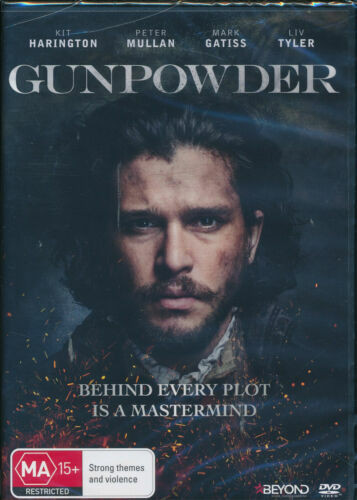 Pompeii (Kit Harington) DVD R4 Brand New! 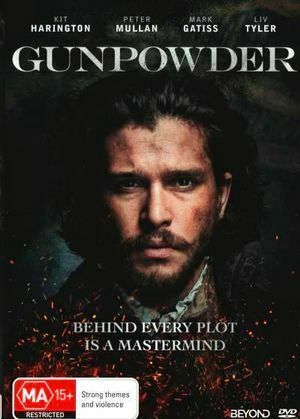 Gunpowder [Region 2] - DVD - New - Free Shipping. Spooks: The Greater Good [Region 2] - DVD - New - Free Shipping. 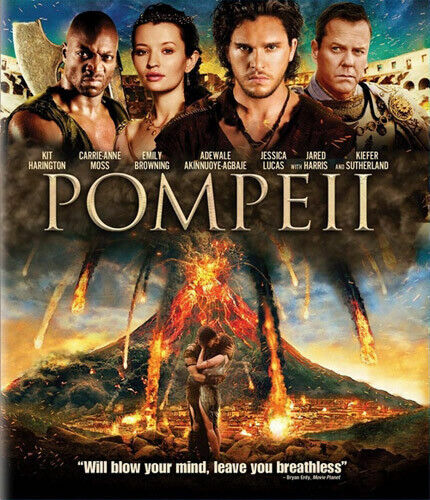 Pompeii [Region 2] - DVD - New - Free Shipping. 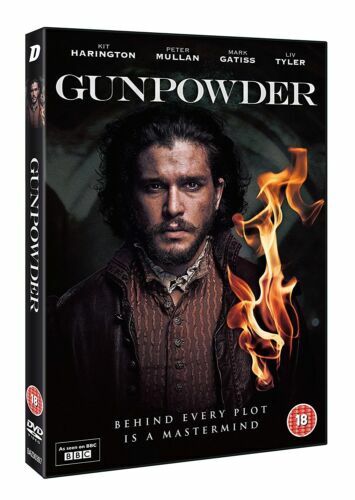 Gunpowder [Region 4] - DVD - New - Free Shipping. 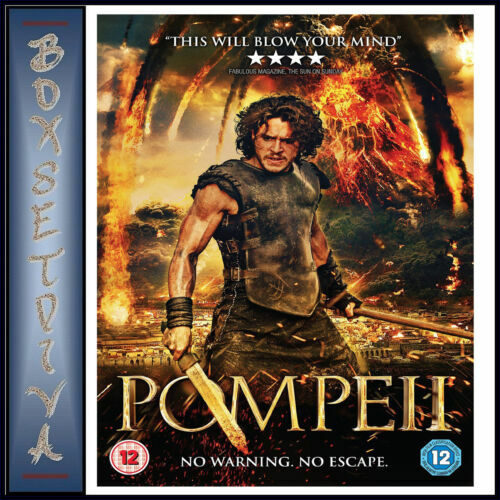 Pompeii [Region B] [Blu-ray] - DVD - New - Free Shipping. 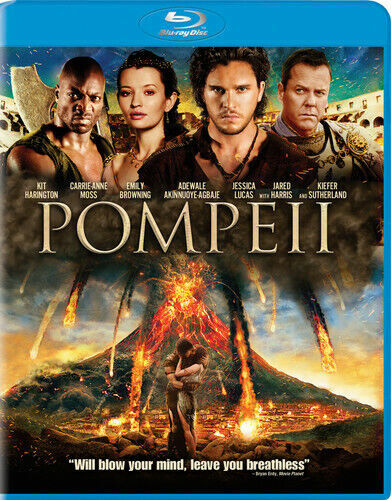 Pompeii [Region 1] [Blu-ray] - DVD - New - Free Shipping. Spooks: The Greater Good [Region B] [Blu-ray] - DVD - New - Free Shipping. Silent Hill:revelation - Blu-Ray Region 1 Free Shipping! 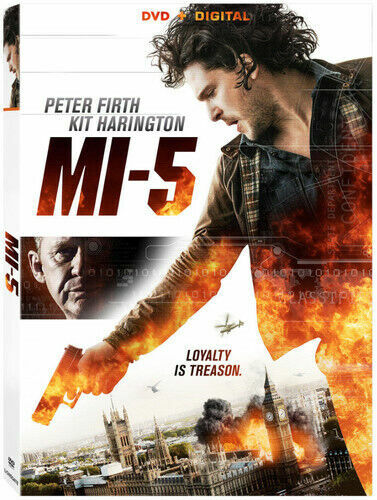 Mi-5 - DVD-STANDARD Region 1 Free Shipping! 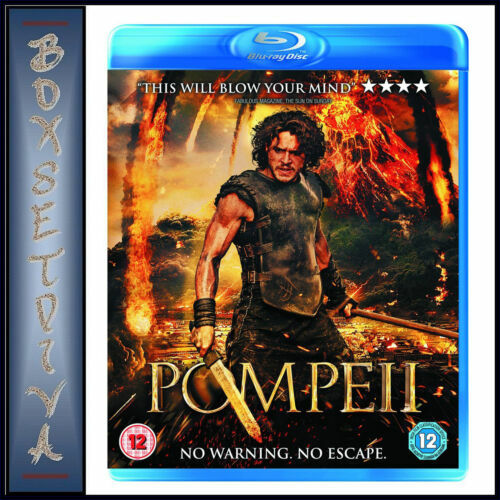 Pompeii - Blu-Ray Region 1 Free Shipping! 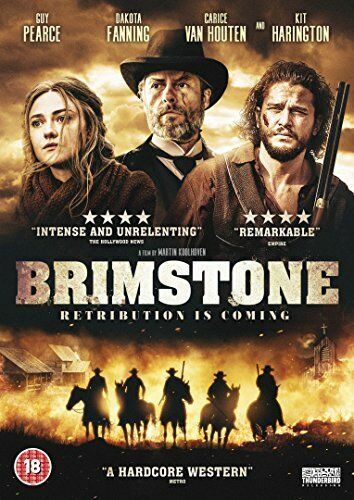 Brimstone - DVD Region 2 Free Shipping! Pompeii - DVD Region 2 Free Shipping! 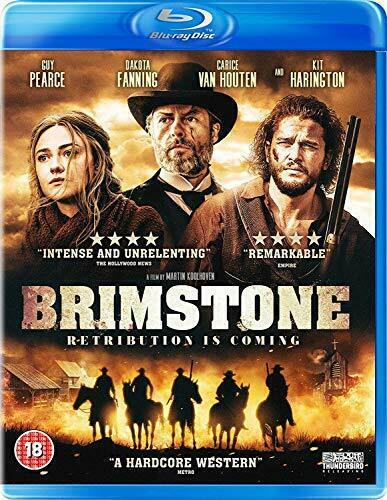 Brimstone - Blu-ray Region B Free Shipping! 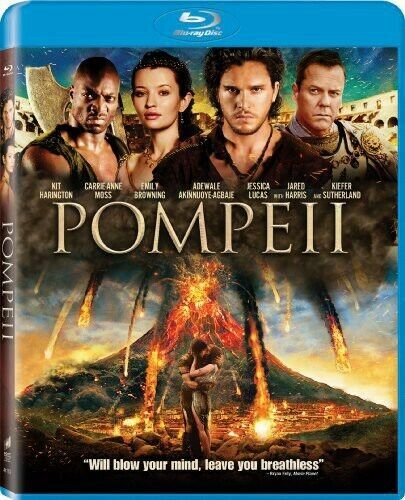 Pompeii - BLU-RAY 3D Region 1 Free Shipping! 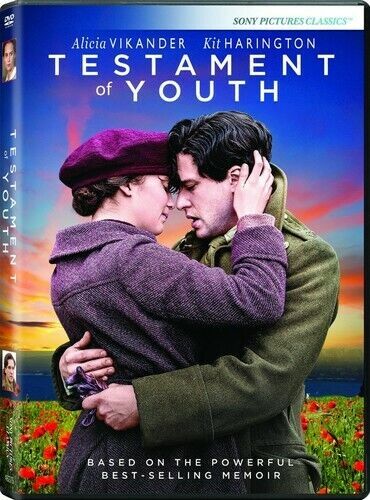 Testament of Youth - DVD Region 1 Free Shipping! 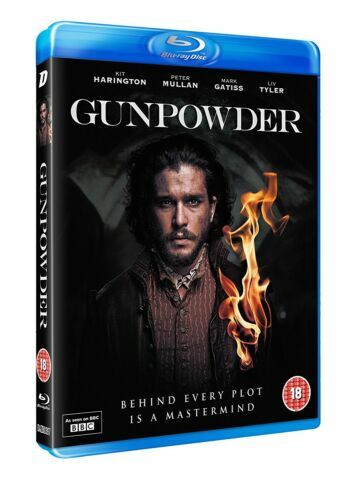 Gunpowder - Blu-ray Region B Free Shipping! 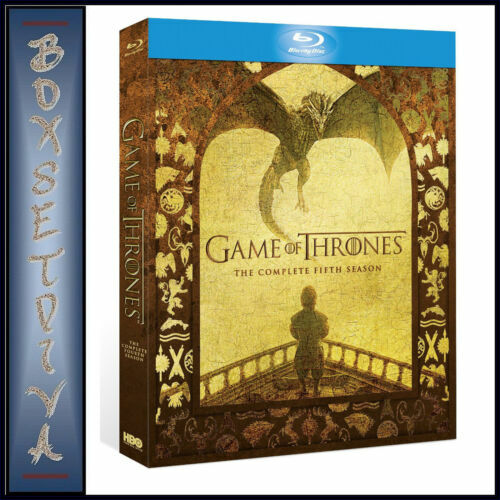 Game of Thrones: The Complete Fifth Season - Blu-ray Region A Free Shipping!